During her win, the heptathlete suffered a lower back problem and a grade three meniscus tear in the knee. 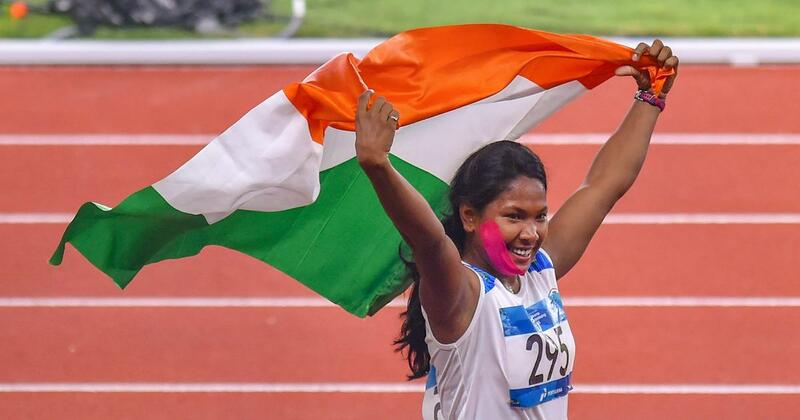 Asian Games gold medallist Swapna Barman will travel to Mumbai to find the right cure for her troubled knee and back. Batting odds and severe toothache, Barman became India’s first heptathlete to win an Asian Games gold last month in Jakarta. She has a lower back problem and a grade three meniscus tear in the knee. “I will go to Mumbai around September 24. There will be a series of tests to see whether I will have to go for a surgery or rehabilitation,” Barman said at a felicitation function. The young athlete, who has six toes on each of her feet, logged career-best 6026 points en route her win in Jakarta. “I want to be fully fit before taking the field again. I have suffered a lot as Asian Games gold was my target but now since I have time I have to heal my recurring injury. Otherwise, it can get worse,” she said. The Tokyo Olympics may be just two years to go, but her coach Subhas Sarkar feels it’s not a realistic target for the 21-year-old and it would be wise to train eyes on defending her Asian Games gold. Sarkar has not kept any major assignments for her next year and insisted that she needs to recover first before resuming practice. 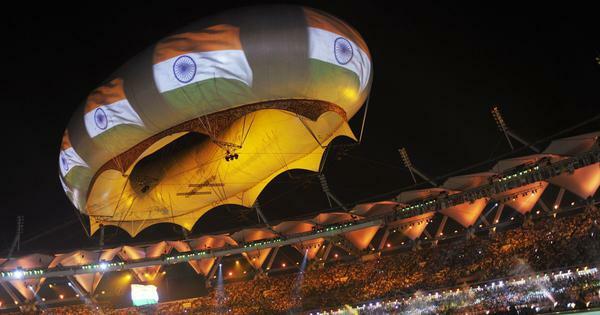 “Our aim is to win successive Asian Games gold, which has not happened before. As far as Olympics is concerned, the qualification mark is 6200 points. She needs to achieve that first,” Sarkar said.